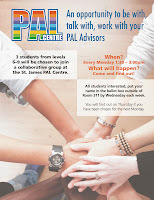 Great Speaking and Networking Opportunity at the PAL Centre every Monday from 1:30-3pm. 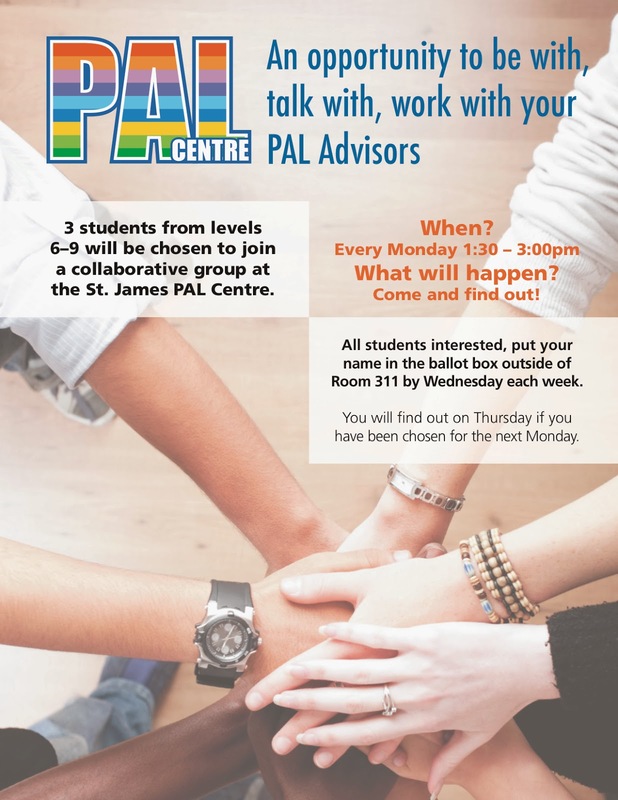 Enter your name by Wed each week in a draw to be one of 3 students to be involved with the PAL Centre & improve your communication skills. Enter you name in the draw box located in Student Success office 311. Winners of the weekly draw will be notified on Thursday.